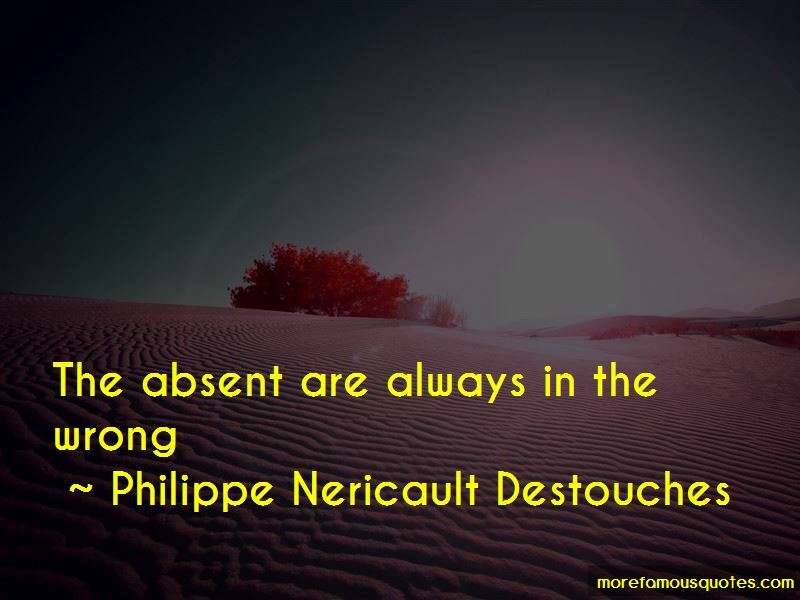 Enjoy the top 5 famous quotes, sayings and quotations by Philippe Nericault Destouches. 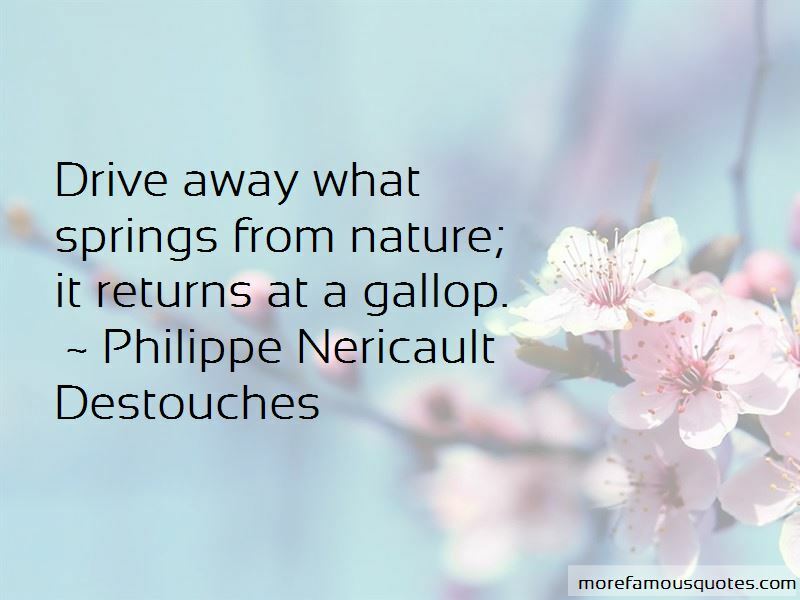 Drive away what springs from nature; it returns at a gallop. 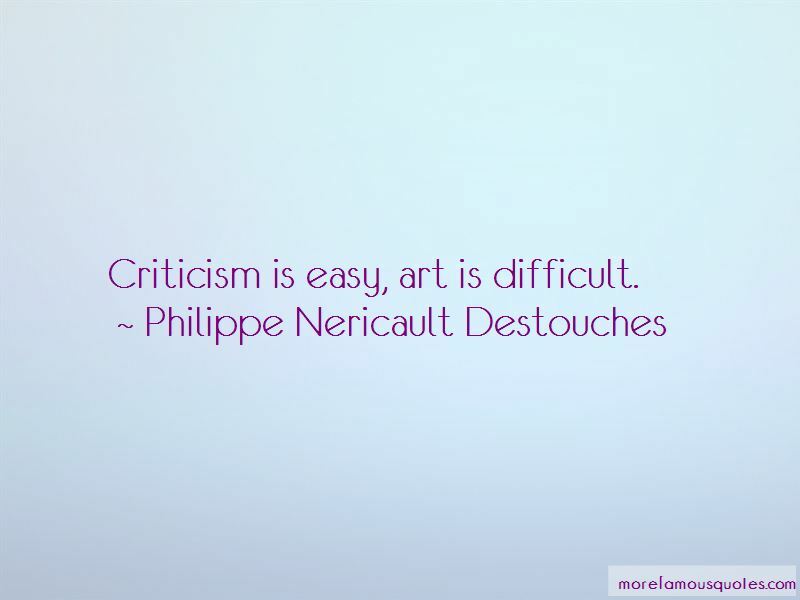 Want to see more pictures of Philippe Nericault Destouches quotes? 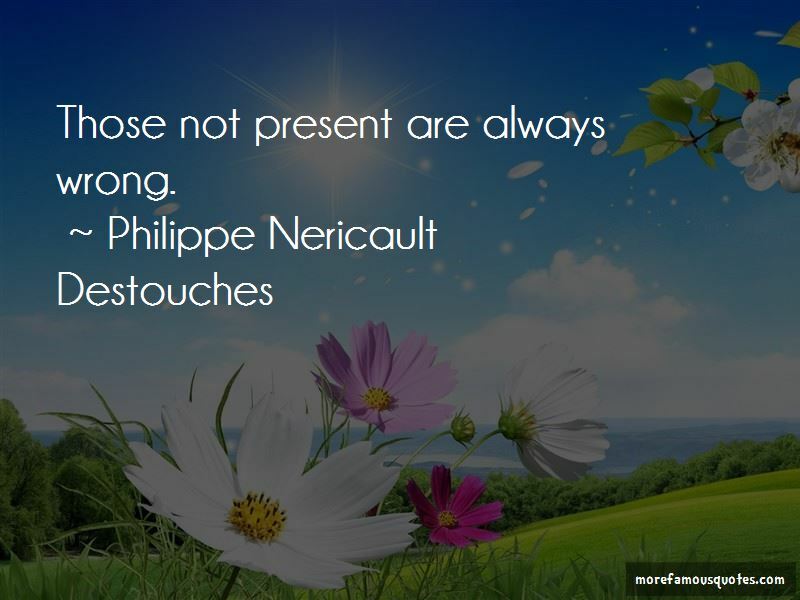 Click on image of Philippe Nericault Destouches quotes to view full size.